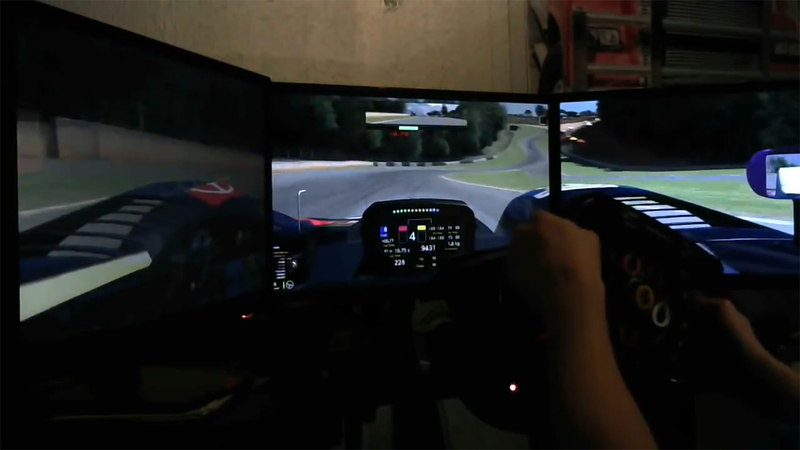 Radicals and NEO Endurance driver Mack Bakkum recently showed off his skills – not only on the track. In the NEO Petit Le Mans 2.5H race Bakkum managed to go to the toilet during his final pitstop and come back just in time to get back out on the track. Apparently Bakkum only lost about 0.5 sec by doing what he needed to do.